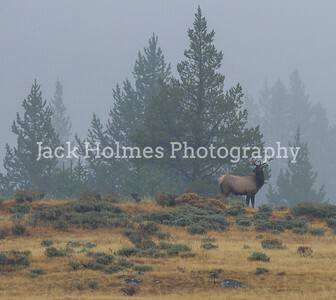 Spent a week in Yellowstone National Park. 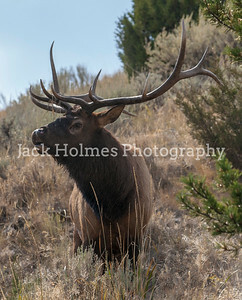 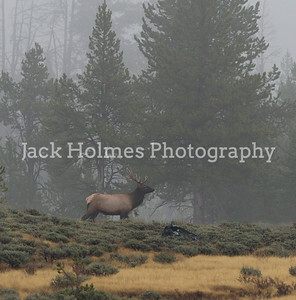 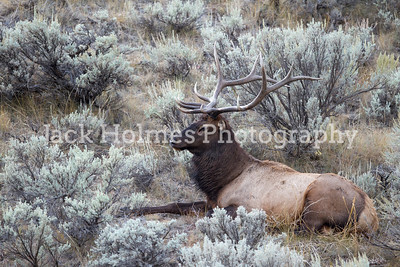 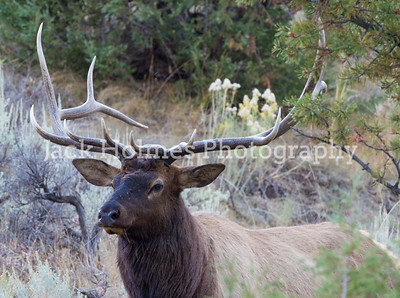 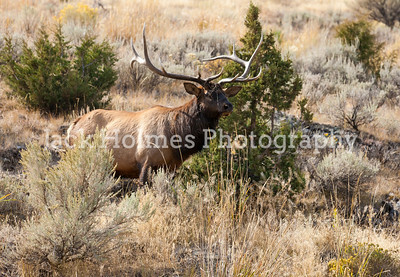 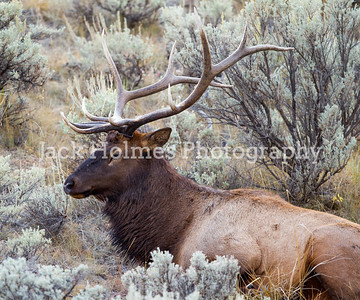 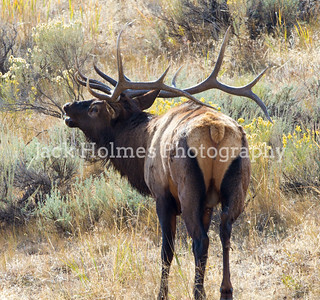 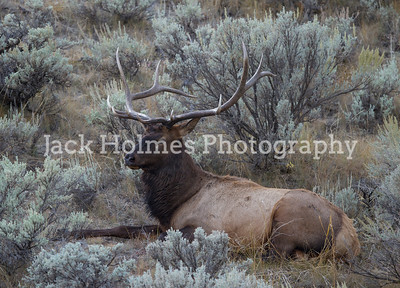 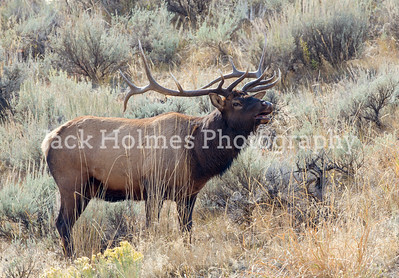 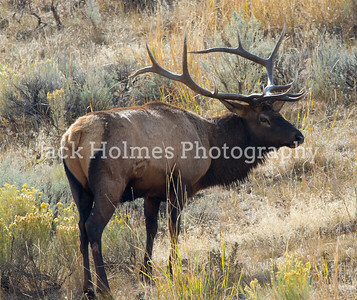 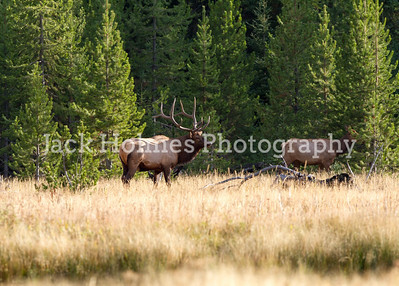 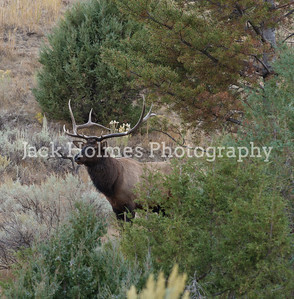 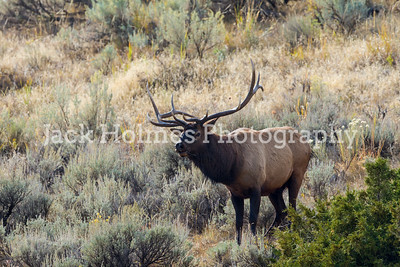 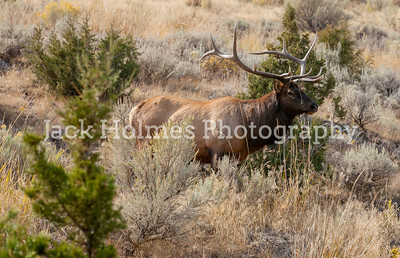 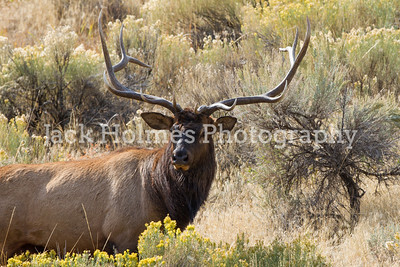 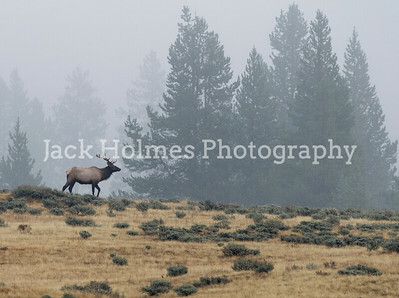 My primary focus was to photograph the Elk during the Fall Rut. 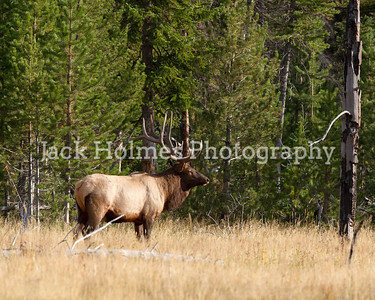 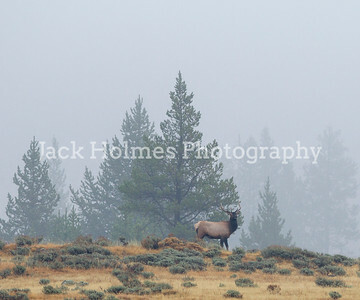 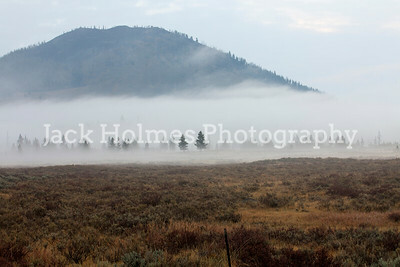 In addition, I have added other photos from the area, including some of the iconic Yellowstone sights.